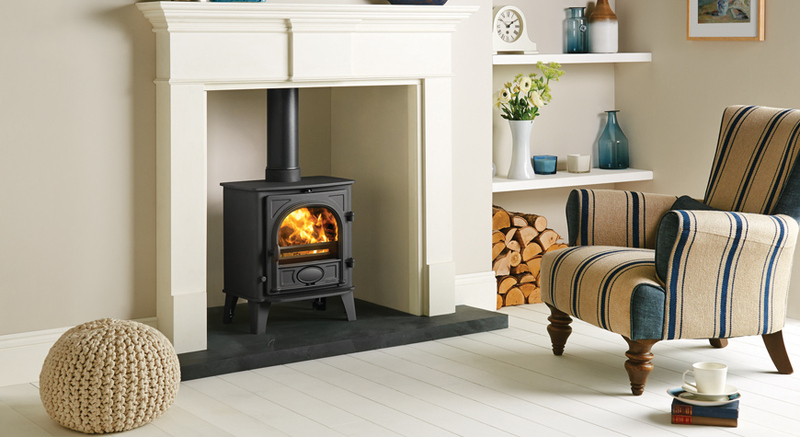 The Stockton 5 is a traditional looking 5kW stove offering a more square profile than the Stockton 3 or 4 model. 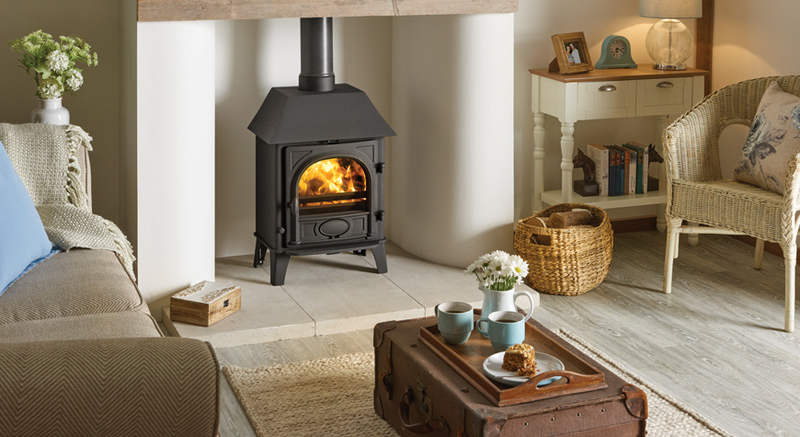 It is available as a woodburner or as a multi-fuel model with external riddling. Both versions are available with a low canopy for extra charm.